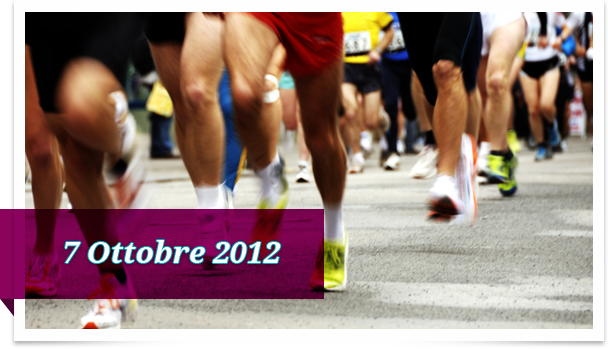 Five Months to Roma Marathon 2013. 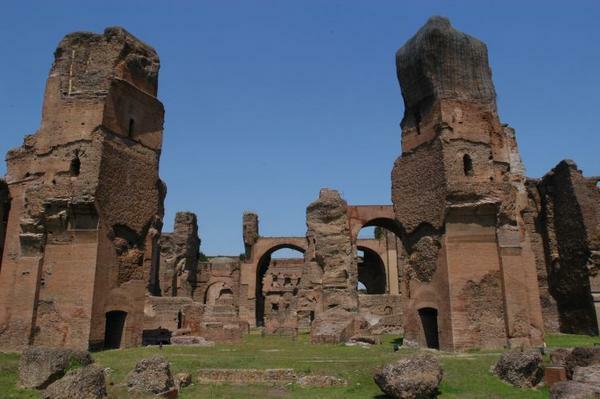 But all the runners in the Eternal City can test their training status on October 7 with the Race For Life. 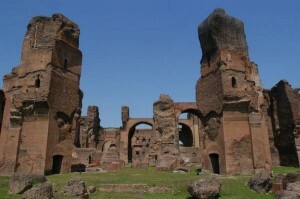 It is the third edition of the hilly 6k race with finish in the Nando Martellini stadium, also known as “Caracalla”. The race supports Dr. Maurizio Pompili’s “Servizio per la Prevenzione dei Disturbi dell’umore e del Suicidio”, the Italian branch of the International Association for Suicide Prevention. More information (in Italian) available at www.raceforlife.it. 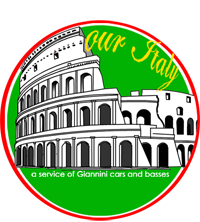 If you are planning your trip to Italy, contact us and we’ll arrange everything to make your stay simply unforgettable.